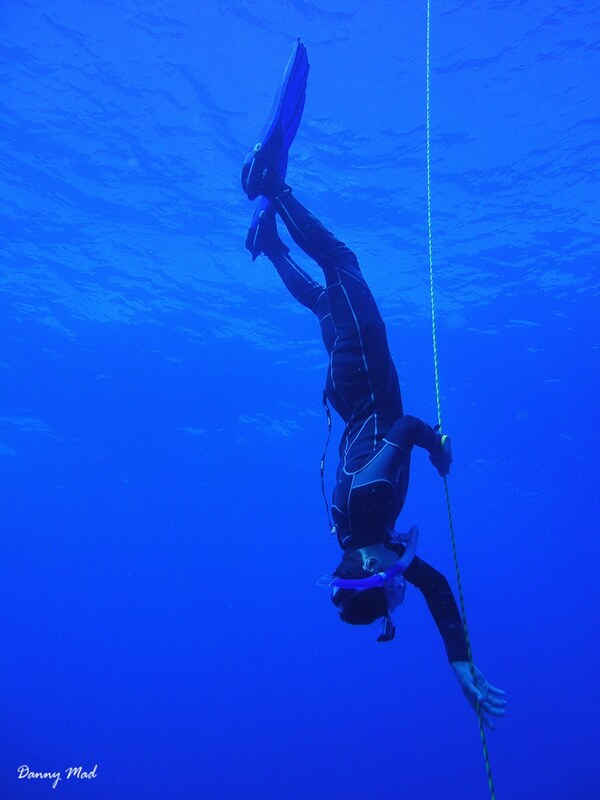 Freediving Curacao is a dedicated freediving company who specializes in freediving courses and coaching on the beautiful island of Curacao. 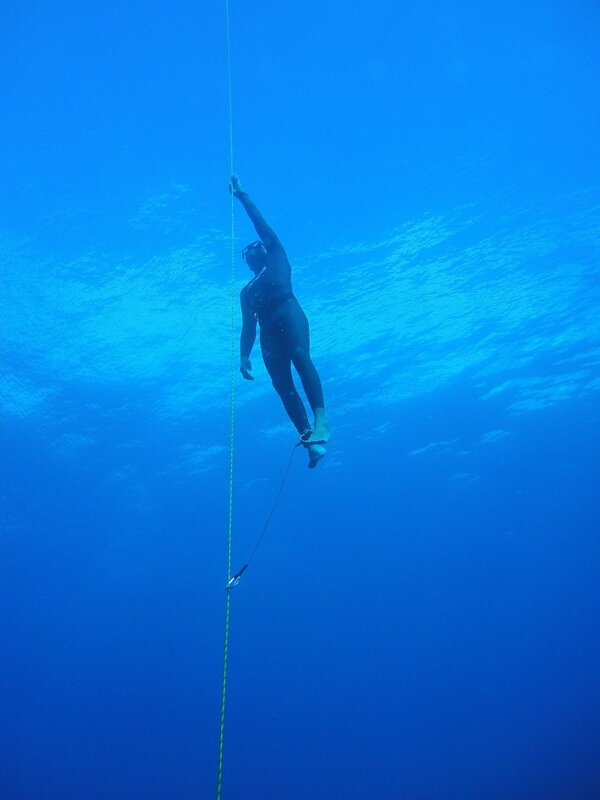 We have recently joined forces with our partner company Oceanquest, which is led by the world class diver Walid Boudhiaf. 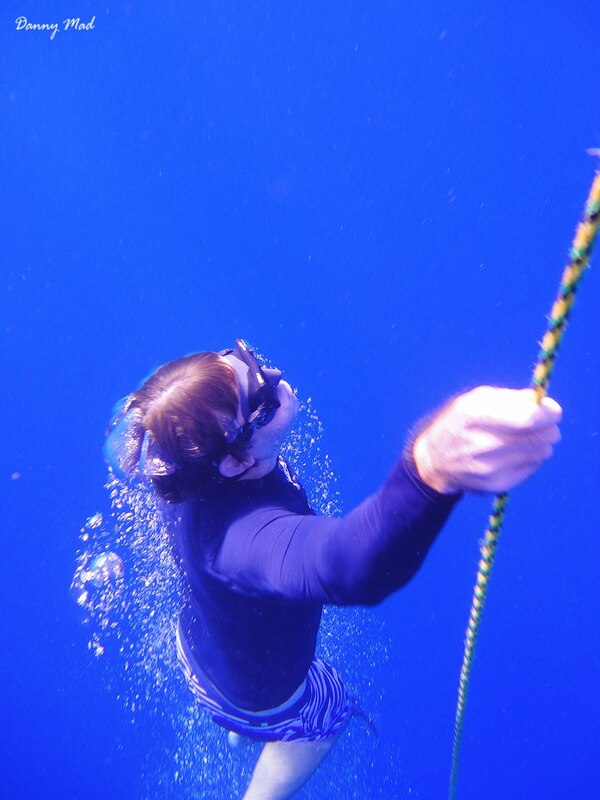 With our knowledge and expertise combined, we offer multi courses and programs ranging from beginners til advanced to elite freedivers with the highest possible safety standards.